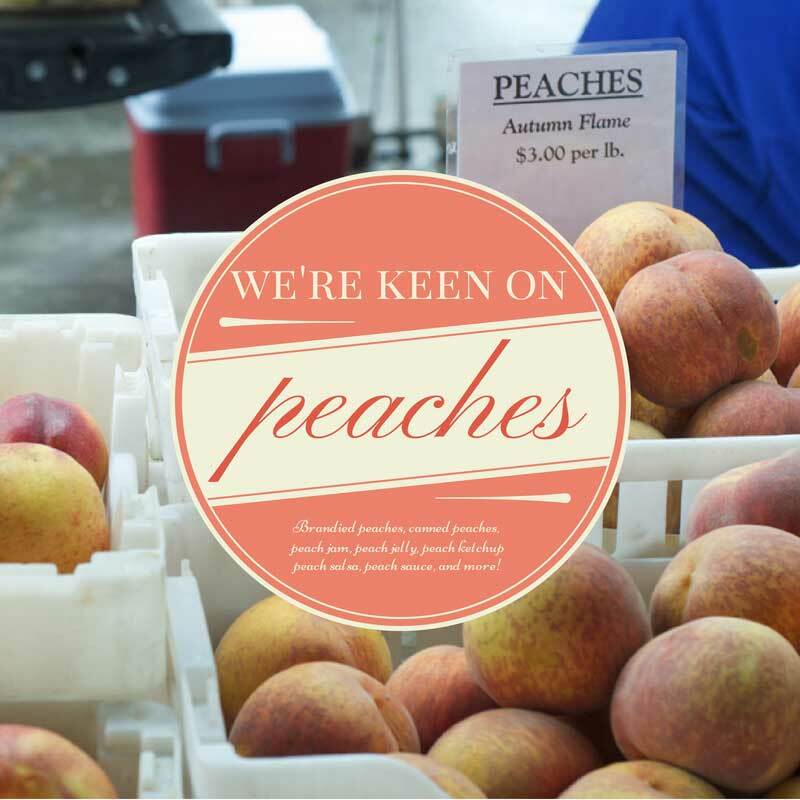 Peaches -- can there be a more perfect fruit? When these fuzzy friends are in season, you gotta get all over them. How many ways will you put up peaches this year?